f you are uncomfortable wearing a charm bracelet, how about a charm holder pin? 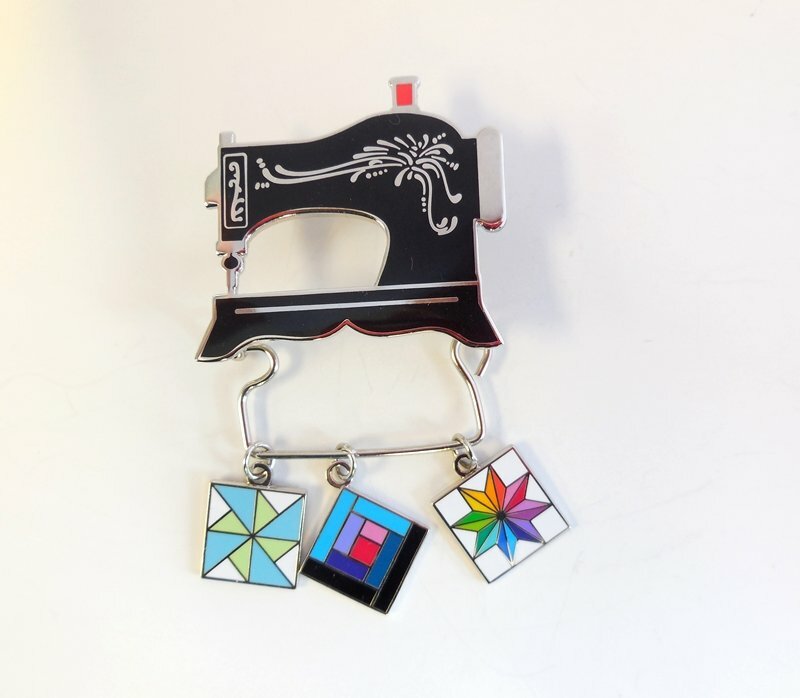 These charm holder pins are 1½" inches wide with a bar pin on the back. The charm holder wire on bottom lets you easily slide the charms on. You can also slip your reading glasses over the wire for easy access. Beads not included.